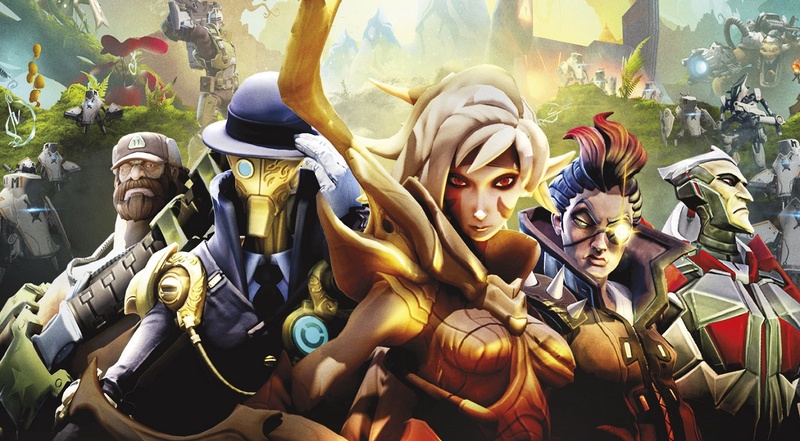 2K Games released its online arena based shooter Battleborn last week and it’s jumped right into the number one spot leaving many in its wake. It’s a multiplatform release which holds it in good stead but there’s some tough competition this week from the likes of Uncharted 4 on the PS4 which is likely to jump into number one. We shall see.